The battle of the small premium hatchbacks has been raging on for some time now. For decades, BMW, Mercedes-Benz and Audi have been going at it, each trying to make the best small hatch on the market. BMW recently became the standout in the segment, thanks to its sporty 1 Series which is the only hatch on the market to power its rear wheels. However, the recently updated Mercedes A-Class is also quite good and so is the even more recently updated Audi A3. So how do these three stack up? Carwow finds out. This is really an uphill battle for BMW, here. 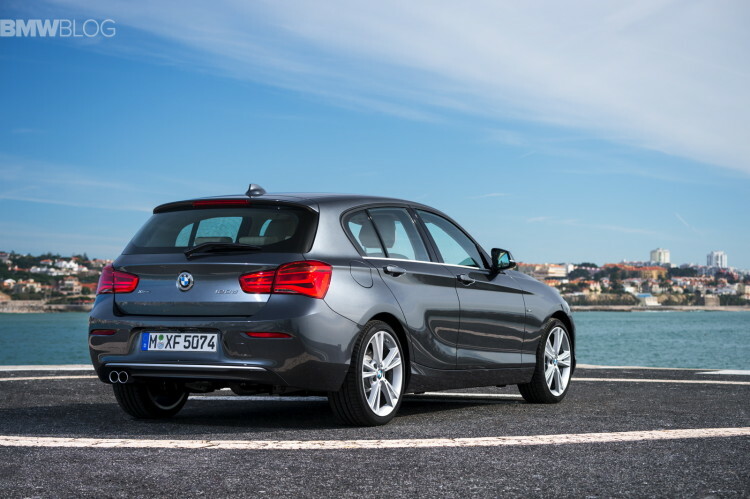 Its 1 Series hatch, while excellent, is the oldest car in the test by quite a decent margin. So its deign and cabin are starting to show their age. However, what isn’t aging is the superb rear-drive dynamics of the little 1er hatch. While it isn’t the prettiest car in the world, nor is its interior dazzling, its dynamics are the best in the test. From Stuttgart, the Mercedes-Benz A Class puts on a good front. Its looks are interesting and sporty and its cabin is eye-catching. However, it’s once the ignition is switched on that things start to fall apart. Its engines are coarse and noisy, while also being the least economical in this test, and its driving dynamics are seriously lacking. It’s also lacking the sort of comfort and solidity typically found in Mercedes’. While many people mock the Audi A3 for being a gussied up Volkswagen Golf, it’s actually grown quite a bit of its own character. Admittedly, it is built on the same MQB platform as the Golf, but it helps that it’s an excellent platform. The A3 is a handsome car with a great interior that is almost as sporty as the BMW but more comfortable and built better than the Mercedes. Its technology is also impressive, with its Virtual Cockpit digital gauge cluster. 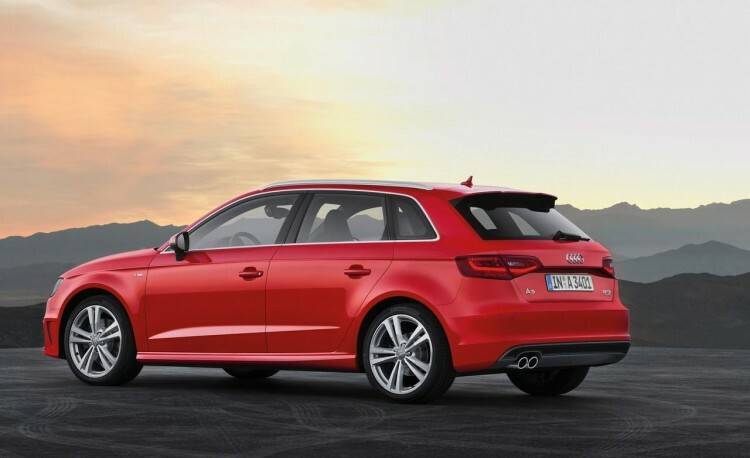 Overall, the Audi A3 was deemed to be the best car in the bunch. According to Carwow, it seemed to have the best combination of everything needed in the premium hatchback segment. It’s good looking, comfortable, luxurious, high-tech and even fun to drive. It’s also the cheapest car in the test. 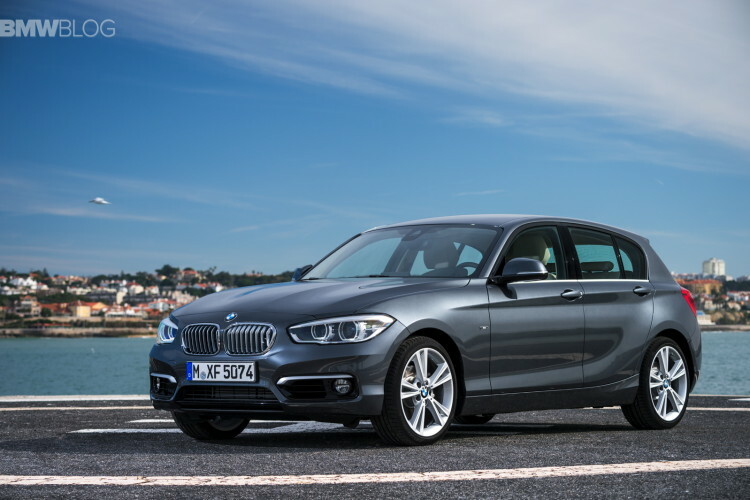 While the BMW 1 Series is great fun to drive, has the best infotainment system and a comfortable ride, its design, cabin and luxury are starting to feel dated. So it takes second place. However, it’s the Mercedes-Benz A Class that comes last, thanks to its subpar engines, technology and dynamics, which outweigh its smart looks and charming interior. Next post Is this 1982 ALPINA B7 Turbo worth six-figures?